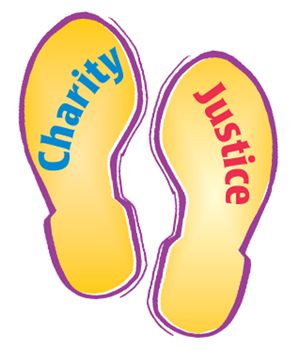 Social Action Has Two Feet. Visit networklobby.org. Read in Network Connection “Economic Inequality and the American Family” by Sarah Spengeman, which reports 4 of 10 kids who grow up poor stay poor and fewer men with only high school educations marry today (56%) than in 1960 (88%).